The outdoor screening planned to be held on November 4th, today, was cancelled due to strong wind. We sincerely apologize for causing inconvenience to all visitors and thank you for your understanding. 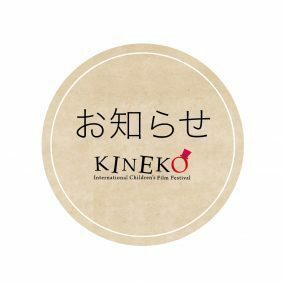 © KINEKO International Children's Film Festival All Rights Reserved.